Through José María Tortosa, we discover a very useful tool for the branches of sociology that study the religions, and migrations. 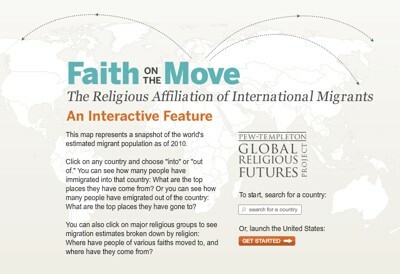 This is an interactive map where you can see the “stock” of migrants (emigrants and immigrants) by countries and according to their religion. 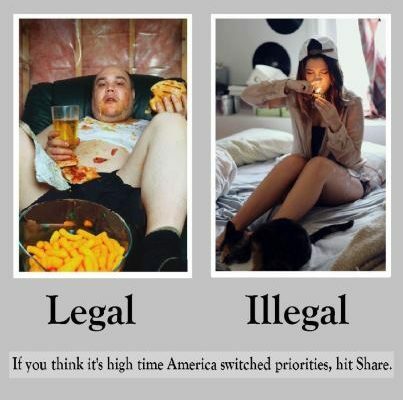 Drugs, do crime or legalization?